Valve recently added a new feature to Steam that shows how much money you’ve thrown down the black hole that is gaming — on the Steam store, anyway. Not too bad considering I’ve had the account for about six or seven years. Malicious users often operate using dummy accounts that have not purchased any games, items, or wallet credit. 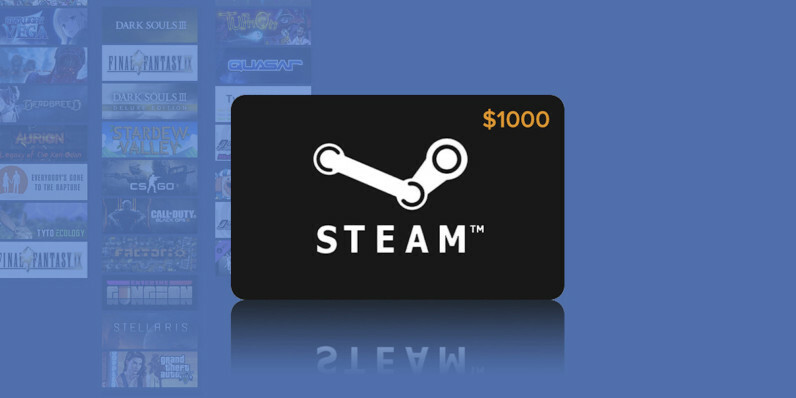 In order to make it more difficult for these malicious users to spam, scam, and phish other users, we restrict access to certain community features until an account has spent at least $5.00 USD in Steam. In case you’re wondering, “OldSpend” is the amount of money you spent before the Limited User Account restrictions were put in place in 2015. According to IGN, “PWSpend” refers to the money you’ve spent on games run by Perfect World Entertainment, a Steam partner which helps run CS:GO and DOTA 2 in China and is currently helping the platform expand into that country. This just covers Steam, mind you. If you’ve bought games on GOG, Battlenet or some other external service (Big Fish Games, in my case), then your damage might be even worse. And if you’ve got multiple game systems, then you could probably multiply that balance by the number of systems you’ve got. In my case, I’ve got a PS4, and three different Nintendo systems which I’d count as one big Nintendo account — and I’ve honestly spent enough on non-Steam PC platforms to count them as their own separate console. $2,600 times four? All of a sudden, that “not too bad” is looking a little shaky.